-Justin gives Abigail some good news. -Paul gets propositioned at his bachelor party. 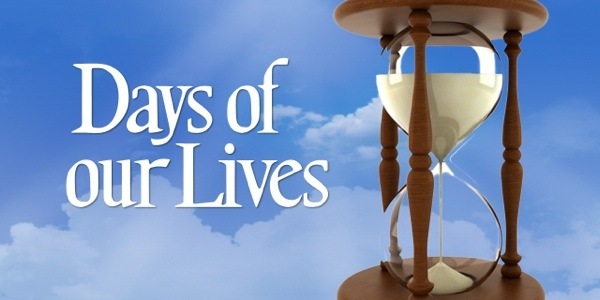 -The double wedding of Abigail/Chad and Sonny/Paul is in peril. -A mysterious figure escapes from Bayview. -Gabi struggles with her recent heartbreak. -Andre throws Chad an unusual bachelor party. ← BLOGCast Interviews: Former “One Life to Live” and “Ladies of the Lake” Star JESSICA MORRIS!